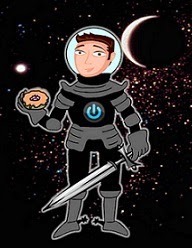 David Powers King: Insecure Writers Support Group Anthology Contest! Insecure Writers Support Group Anthology Contest! 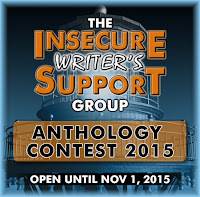 Eligibility: Any member of the Insecure Writer’s Support Group is encouraged to enter – blogging or Facebook. The story must be previously unpublished. Entry is free. 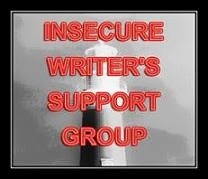 Are you a member of the Insecure Writers Support Group? 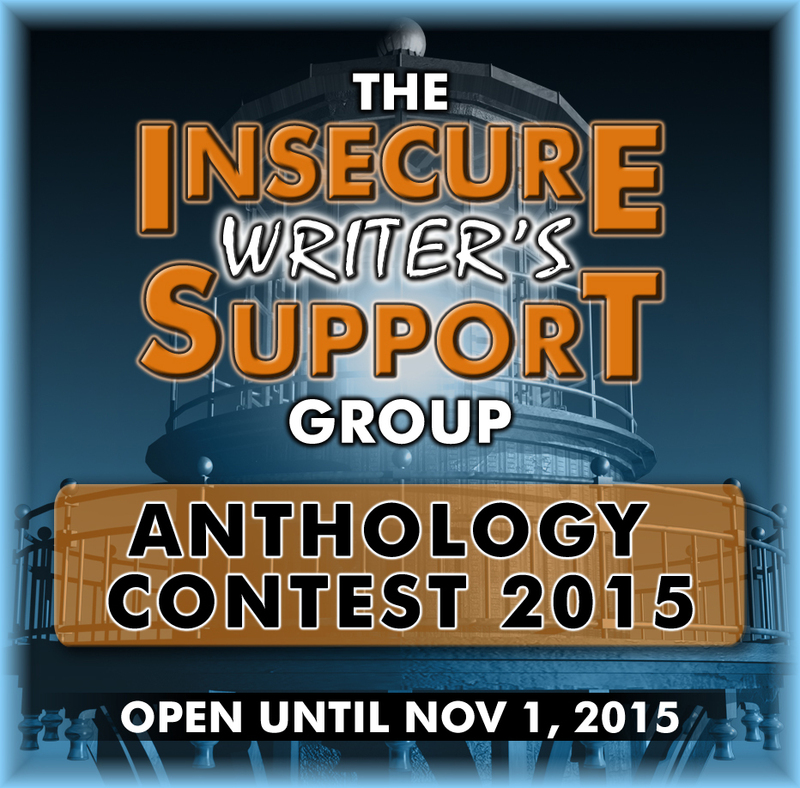 Have you contributed to an anthology before? Ready for Halloween yet? I'm David, and where did I put those Halloween decorations? Yay! I'm stoked to see which piece will be accepted. It seems like everyone is playing along this time. 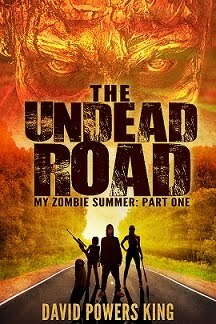 I've finished my story but I keep trying to tweak it before the deadline. 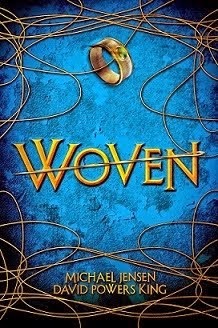 Whatever happens, it's definitely going to be a fantastic book! Thanks for spreading the news about the contest! Not a writer, so not a member of the group, but Halloween is everywhere around here, Little Girl is making sure of it! I'll pass on submitting a story. However, I'm always a reader. I've heard of it since I follow Alex. It sounds like a great opportunity for someone. Thanks for the promotion, David! I am sure there will many wonderful submission. Wishing everyone success and happy writing. Great opportunity for writers, though. I decided to give this a try. I actually had two different story ideas in mind. So, I began writing one of them. Sure enough, it's not a short story. It's a novel. I'm going to continue working on it, but I realize my brain doesn't think in terms of short stories. However, I think this is a GRAND idea. I hope there are excellent submissions. I've seen this anthology blogged about quite a bit lately. Seems like a great opportunity for writers, for sure! I love this contest and wish I had time to enter right now! I am so far behind with everything right now that I may never catch up! I just submitted mine. It was too good an opportunity to pass up. I can't wait to see the stories that get selected. I used to be a member until sometime last year when everything went to crap. I might be signing up again at some point, but as it is, I haven't caught up with everyone yet.